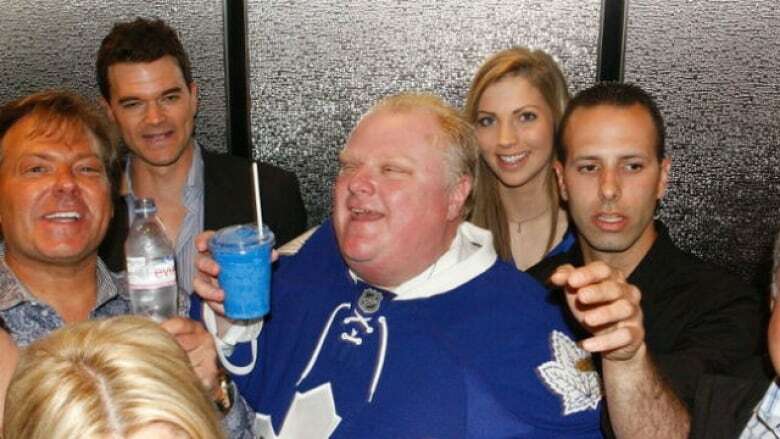 We couldn't agree more that Rob Ford is an ideal candidate for the prestigious position as a Hockey Hall of Fame board member. Here, we lay out our the evidence proving this fact. This may be entirely sarcastic. You may have noticed, if you were awake and had access to (or were within 100 feet of) any sort of modern digital device, that the Hockey Hall of Fame appointed a new member to their board on Saturday. That person is Rob Ford. 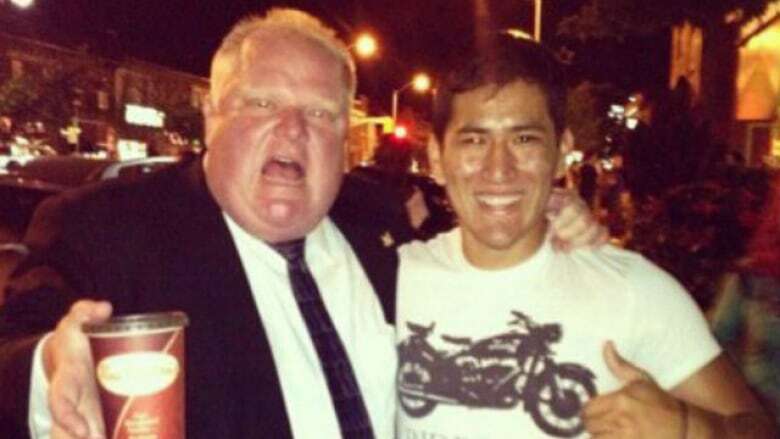 Yes, that Rob Ford. Yes, the one who was mayor of Toronto. Yes, him. A few people (also known as nearly the entire population of Twitter) did not think that this move was one of the smartest things the Hockey Hall of Fame has ever done. 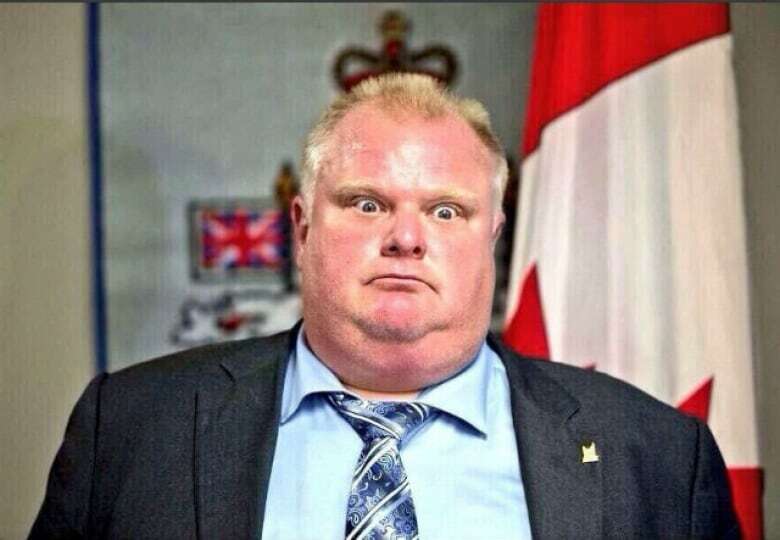 But we couldn't agree more that Rob Ford is an ideal candidate for the prestigious position. Below, we lay out the evidence proving this fact, with supplemental information to support our arguments. This may or may not be completely sarcastic. And the content, surprisingly, may not be suitable for some. "Some people like the prestige of it, I like the action. I like rolling up my sleeves and showing up to meetings and getting it done," Ford told The Canadian Press when the appointment was announced. "What I don't like is when people sign up and want to go to these boards and commissions and they don't show up." For his part, Rob Ford skipped a council meeting three days earlier to maintain his attendance at games that the Toronto Maple Leafs lose. 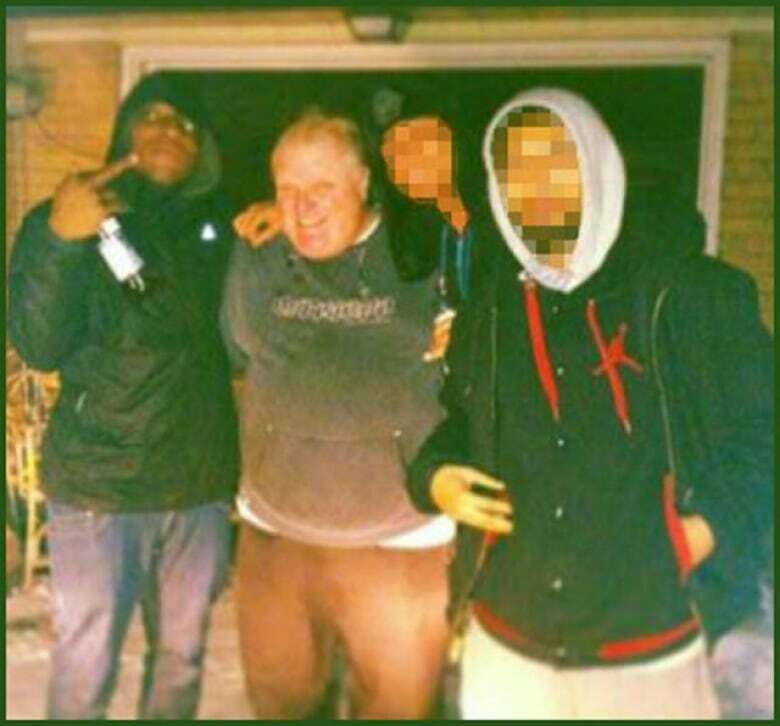 Ford told CP that he wanted to help promote the sport to children. The following is a video of Ford swearing in front of a room of kids. It took all of four hours for the Hockey Hall of Fame to distance themselves from the appointment.